It is just a sad fact of life that we need to protect our valuables and property. There is only so much that can be done to protect a domestic property from a determined thief but that doesn't mean we have to make it easy for the opportunist. 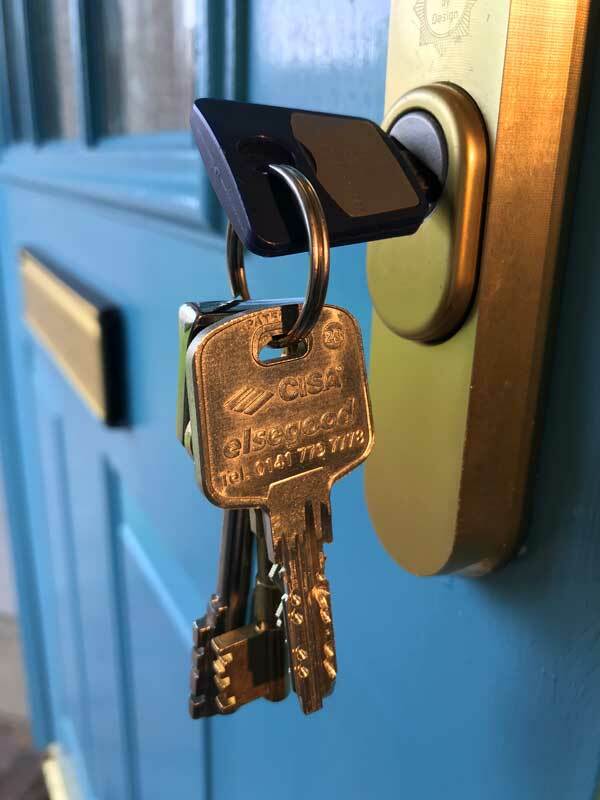 It is often the case that new homes can be particularly vulnerable with many house builders fitting cheaper trade locks rather than higher grades of British Standard Locks with higher levels of resistance against various methods of attack. Key Security can be another problem whereby a homeowner cannot be sure that they have all the keys to their property. Fitting Anti-Snap or Break Secure Locks and other upgraded Security Hardware is a good start and is a very economical way of providing both protection and reassurance that you have done what can be done. Beyond the fitting of quality locks, valuables and essential paperwork can be protected in a small domestic Safe or Fire-Safe. Doors and Windows can also be protected by fitting inexpensive additional protection such as Sash Jammers or a second lock or latch. Anti-Snap Cylinders are designed to resist snapping of the Cylinder when a potential intruder tries to force entry. 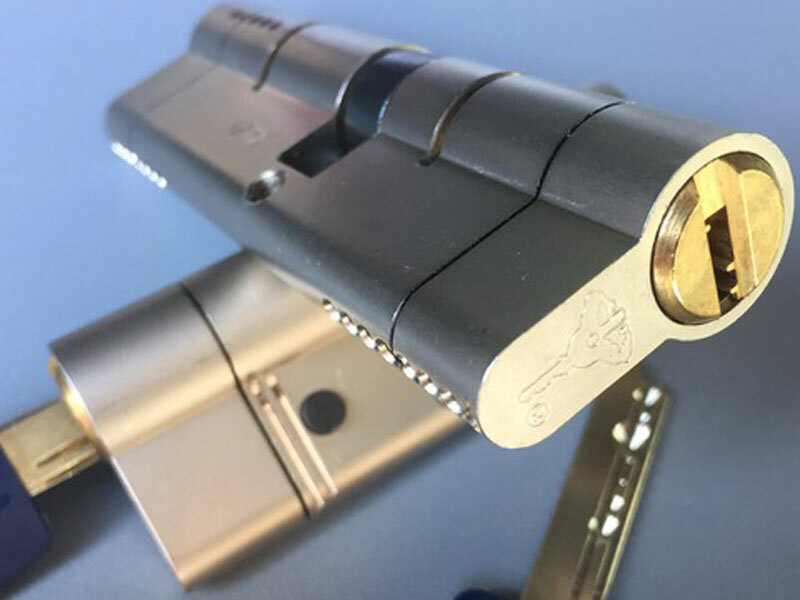 These locks when properly fitted offer an increased level of protection. The MUL-T-LOCK Garrison Range offers an additional level of protection in that part of the lock will break if forced but after the sacrificial exposed element of the lock is removed the door is left secure with reduced chances of damage to the door mechanism. Both systems are based on a dimple flat key. We can supply and fit Mechanisms for uPVC and Composite Doors. The Gearbox or the entire Mechanism can become worn over time and require either a service or replacement. We stock an extensive range of Door Mechanisms and aim to offer a rapid replacement service. In some cases Gearboxes can fail due other stresses on the system which need to be rectified in order to prevent a repeat of the problem over time. Whatever the problem, we will get to the bottom of this without any fuss or the excessive expense of a new door! We never cut corners and that includes the products that we recommend and fit. We have access to thousands of security products and can supply and fit products at highly competitive prices. Because we have built up supplier relationships we have access to quality beyond DIY brands. One might not expect there be so much to the subject of locks. It is a massive subject area and we pride ourselves on being able to provide an expect service. We can design Master Key Systems, fir out own branded Patented Locks, restore Historic Locks, fit Electronic Locks or simply change damaged or old locks. We are a small dedicated friendly team. We understand the importance of trust and also in providing a service to vulnerable people such as the elderly and women alone. Caroline is our fully trained Lady-locksmith who is available on request to attend female clients who would prefer the reassurance of a female locksmith.